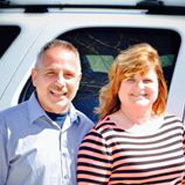 John J Merriam & Kimberly K Knoll-Merriam are owners of J&K Automotive, an auto repair service in Des Moines, Iowa. 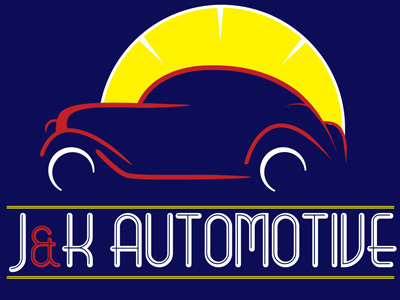 J&K Automotive opened in 2010 and is owned by John J & Kimberly K Merriam. The business consists of 4 bays, with 3 ASE Certified Technicians, and one service manager. We offer complete automotive service and repair, from a basic oil change to an engine overhaul. Our goal is to be known for providing great customer service, by being Honest, and Friendly, with Personalized Service, that keeps our customers coming back. We care about you and your vehicle! J & K is affiliated as a NAPA AutoCare Center.